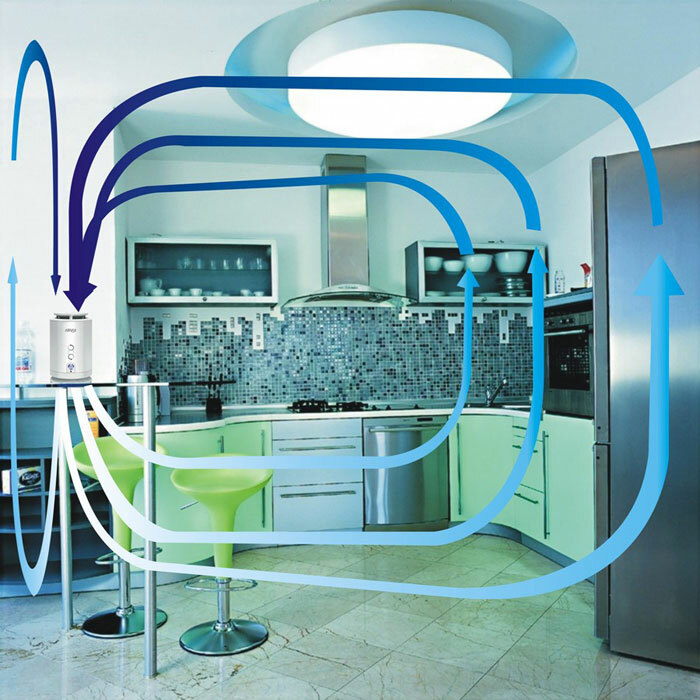 Dehumidifiers for use in the home and in light commercial applications. The Meaco Airvax cleans the air in spaces up to 25 square metres providing clean, healthy air to breath. NSAuk are delighted to be distributors of MEACO brand. 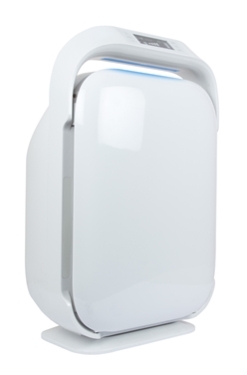 NSA UK are proud stockists of Meaco award-winning dehumidifiers. 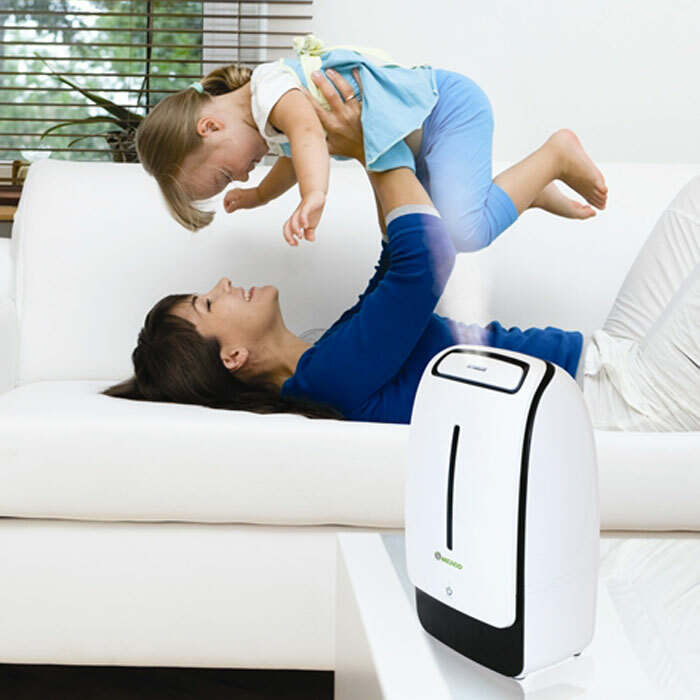 Meaco dehumidifiers have won two Which? Best Buy awards (including the overall winner), have twice topped the Practical Boat Owner tests and have also won the Sailing Today magazine tests. No other dehumidifier supplier has won so many awards in recent times. 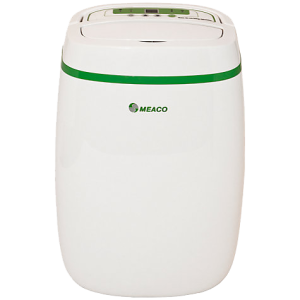 Meaco are one of the premium sources of dehumidifiers, humidifiers and air purifiers in Europe. 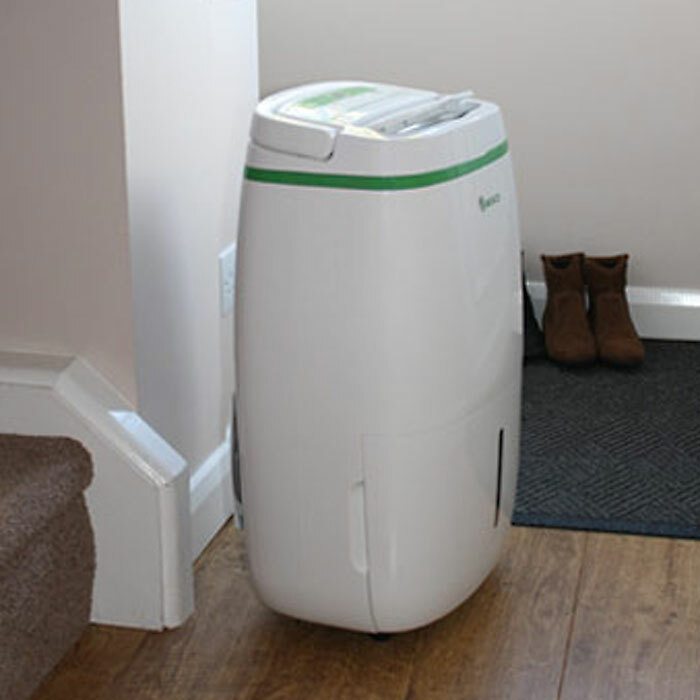 Meaco dehumidifiers are the ideal solution for people who want to solve any damp, condensation or mould problems. 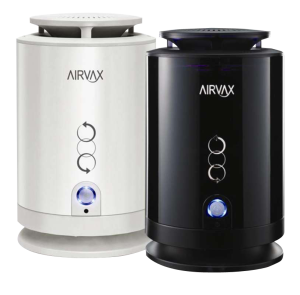 They cater for all needs, from home and industrial dehumidification to boating, caravanning and other special uses. Each unit is designed to be the best it can be for its specific purpose, so you can be assured your needs will be met.